Macadamia Nut Oil - Amphora Aromatics Ltd – Supplier of pure essential oils and aromatherapy Products. High in omega-7 monounsaturated fatty acid (approx 22% - the highest proportion in any known nut or seed) as well as containing Vitamin E and protein, Macadamia is an excellent oil to use in skincare. The fatty acids increase the natural oil barrier of the skin which helps it to keep hydrated and younger looking. 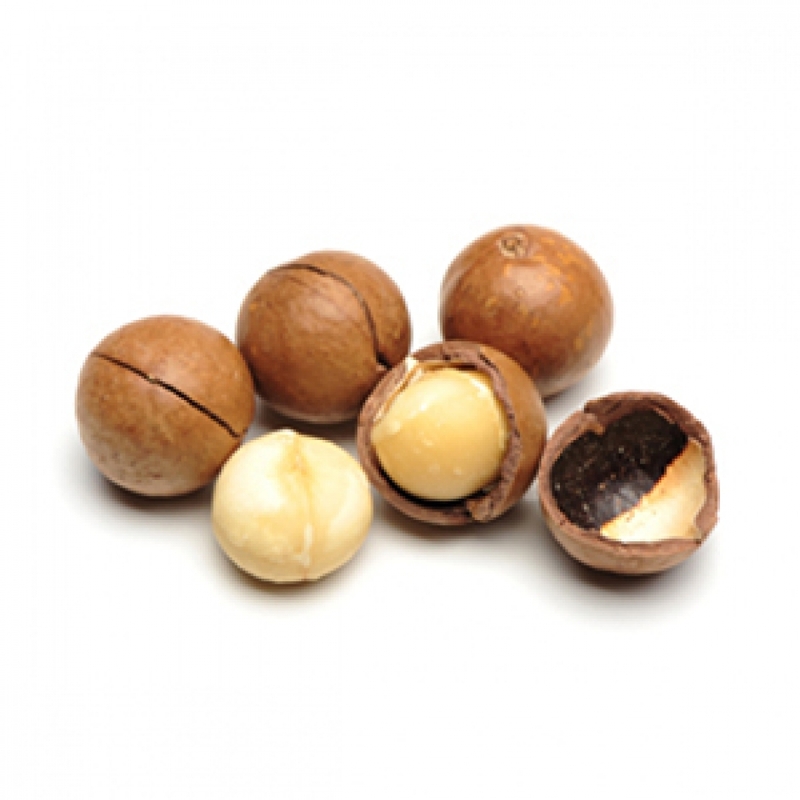 Macadamia penetrates the skin better and more deeply than most other carrier oils and leaves no oily residue. This makes it a great oil to use as a base for massage blends with essential oils as it helps to infuse the positive properties of the essential oils into the skin.